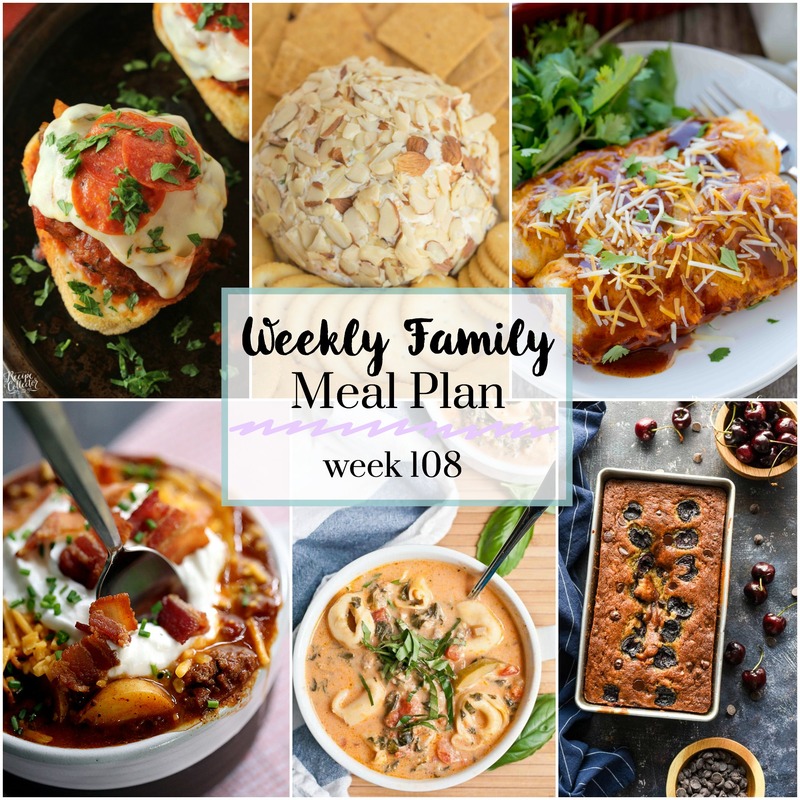 Today I’m starting a visual weekly menu plan with you. 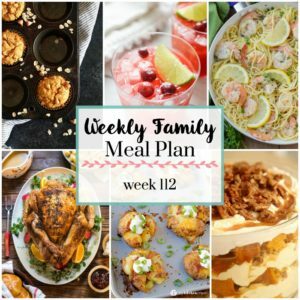 Every Sunday (oops) Saturday I’ll be posting a weekly menu that you can follow along to. You’ll find everything from appetizers, mains, desserts and even drinks. What’s nice about this, is we have a variety of recipes, so you get some easy to some really authentic recipes. 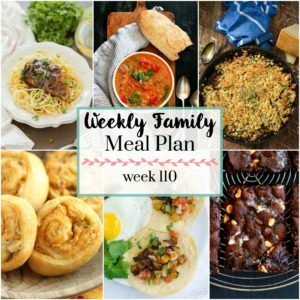 Come follow along every week and see what we have cooking in our kitchens. Loaded with delicious ground beef, crispy potatoes and tender vegetables! 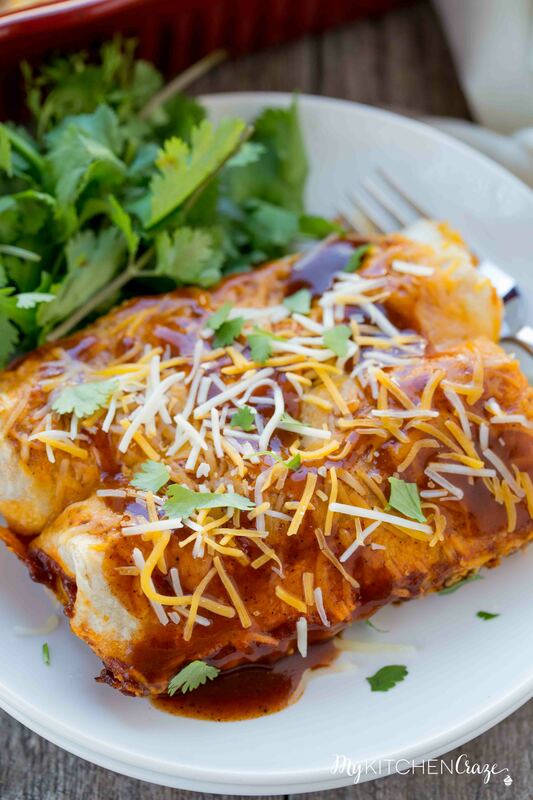 The Perfect, easy dinner recipe! Looking for a yummy appetizer for those fun events. 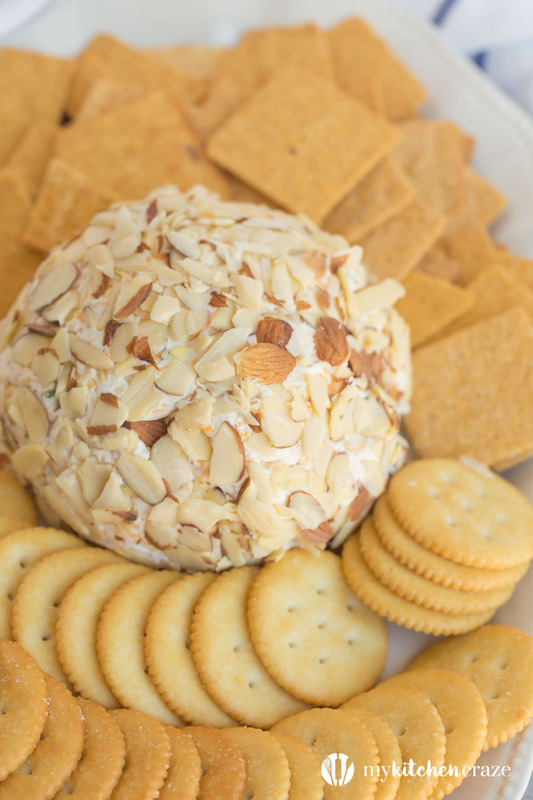 This cheeseball is always a hit and perfect with crackers and salami. 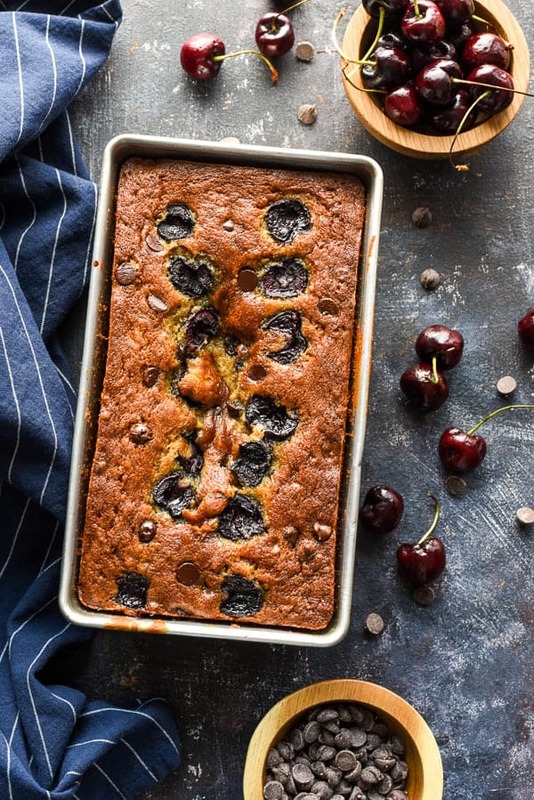 Cherries, Chocolates and bananas all in one. This bread sounds like a dream come true. Perfect treat for dessert! 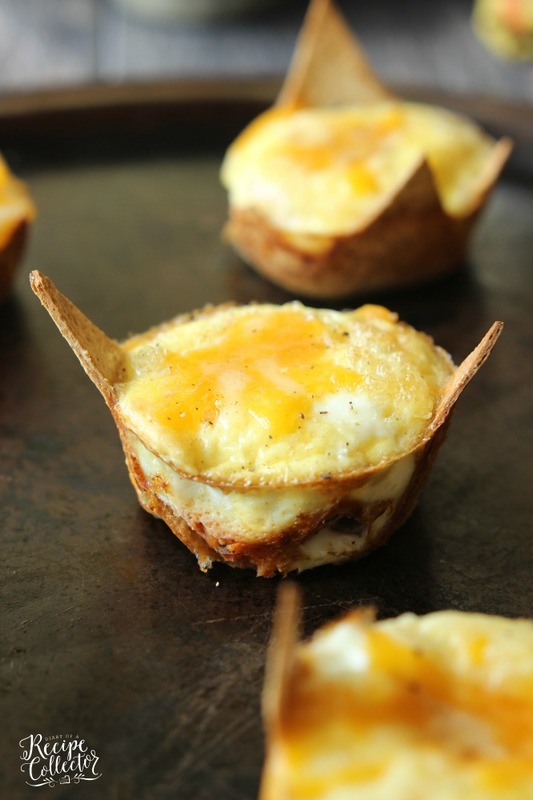 A perfect grab and go breakfast for those busy hectic mornings! 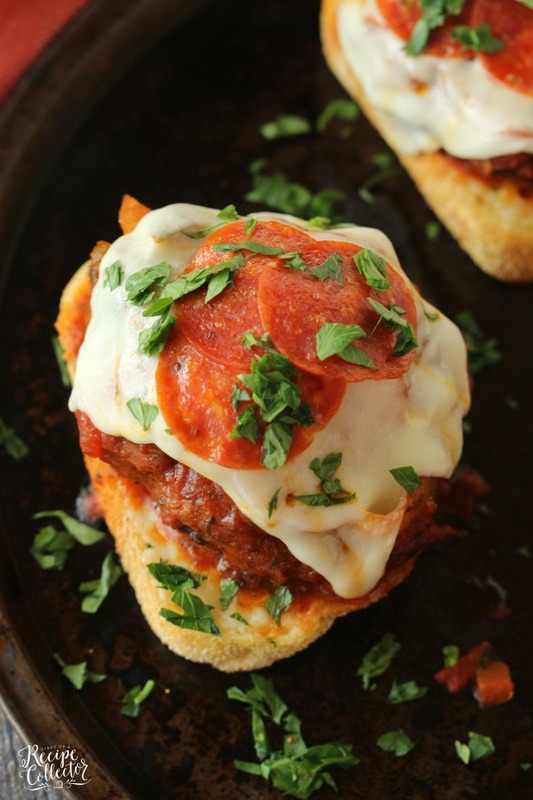 Patty Melts topped with sauce, cheese, pepperoni and all on top of a crispy garlic toast. What more could you ask for in a dinner? 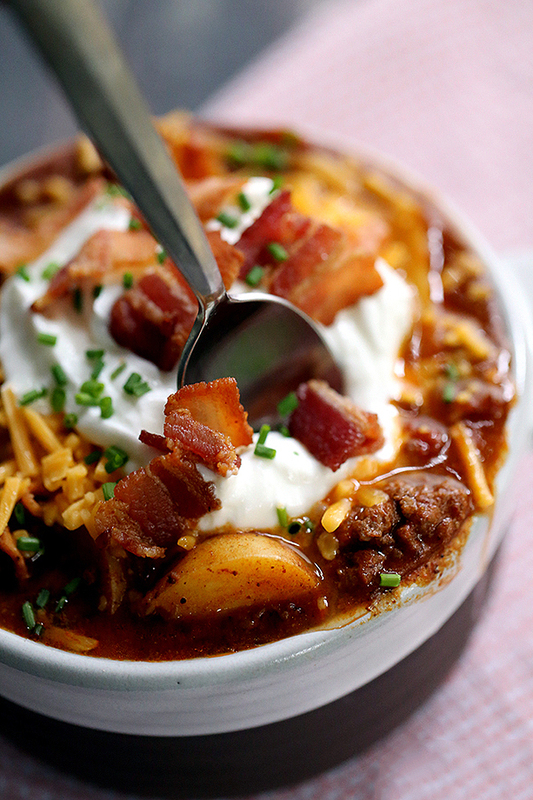 This soup scream comfort food on a cold chilly night. 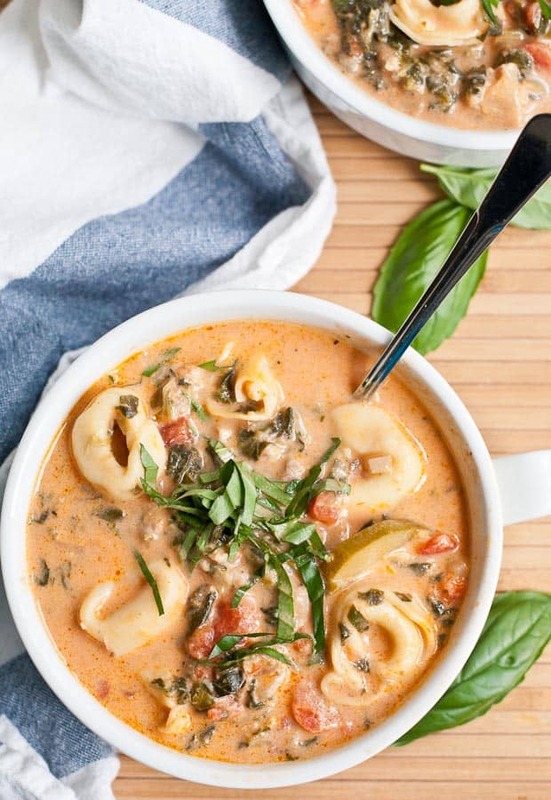 Delicious flavors all blended together and added with tortellini. This is one soup I won’t miss out on. 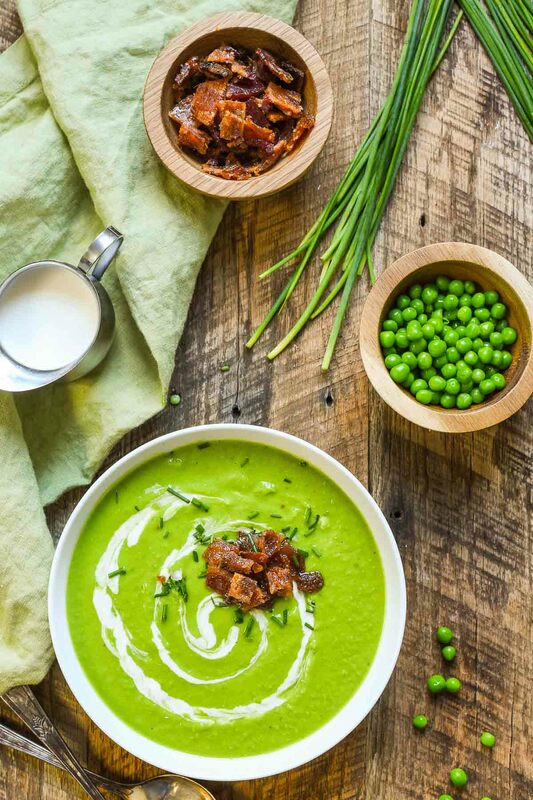 Creamy and delicious green pea soup topped with candied bacon. Who’s craving a big bowl? I know I am! 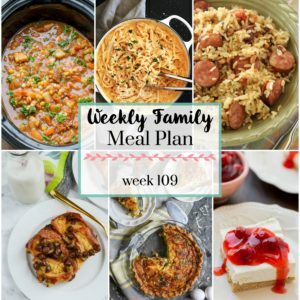 Thanks for stopping by to look at this weeks menu! Remember to come back every Saturday to see what’s cooking in our kitchen! 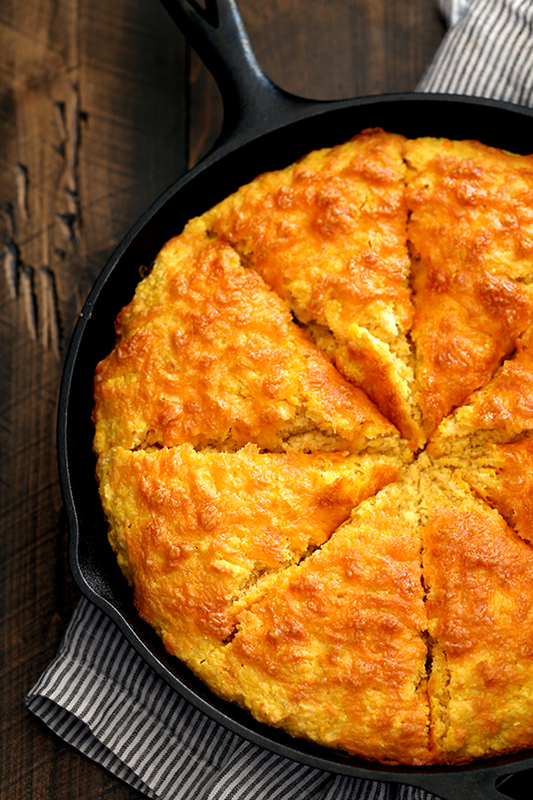 Don’t forget to pin these recipes and follow me on Pinterest!